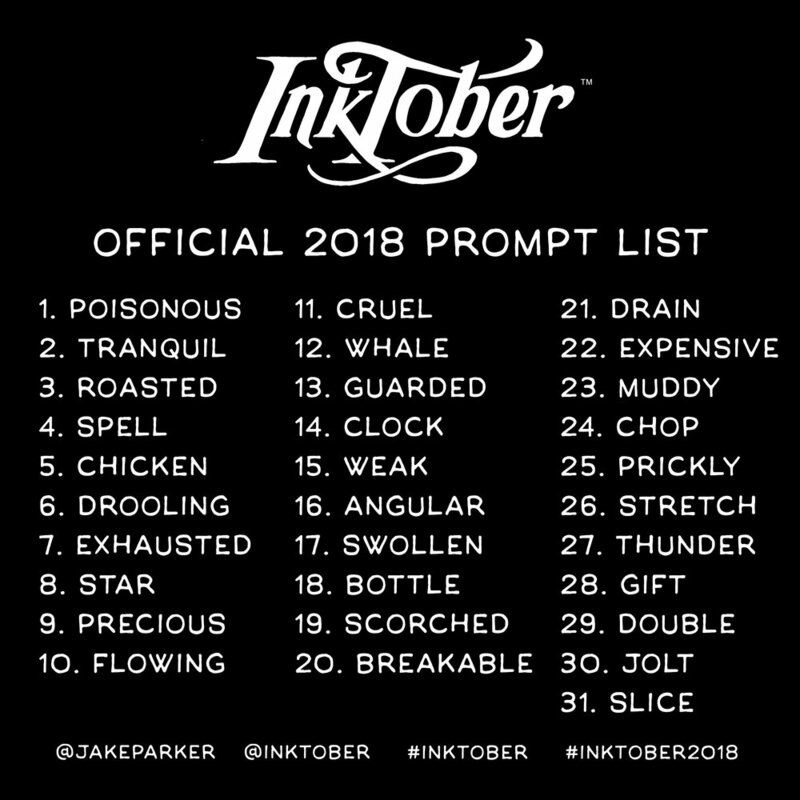 Comments on "Get ready for Inktober!" Haha damn it, I’m terrible with ink! Guess this will give me an excuse to pick it up again. I'm a writer, so me and an artist friend are doing a SciFi comic on his Instagram (@NguyeningIt). Check it out if this sounds interesting. Anyone got some websites/books to recommend on inking techniques? I'd like to take this opportunity to review the basics.